BH Acuhealth Clinic offers acupuncture in Beverly Hills, CA. Dr. Mita Daneshrad offers fertility, women’s health, pregnancy, emotional health, and pain management services. So come in and experience the best acupuncture Beverly Hills has to offer. Mitra Daneshrad is a Doctor of Acupuncture and Oriental Medicine with over 14 years of successful practice in the field of natural, holistic medicine. Dr. Mitra Daneshrad was awarded her doctoral degree from Yo San University of Traditional Chinese Medicine with a specialty in women’s health and reproductive medicine. Her areas of expertise within that specialty include fertility, pregnancy, postpartum support, and menopause support. Dr. Mitra works closely with reproductive endocrinologists and gynecologists to support the best integrative care possible for her patients going through in vitro fertilization (IVF) and other fertility treatments. With her extensive training and experience, Mitra also specializes in pain management and orthopedic medicine. She works collaboratively with orthopedic surgeons, physical therapists, and chiropractors. Devoting herself to her patients’ wellness, Dr. Mitra guides and empowers them to natural, integrative approaches to health. She has expanded her specialties to include emotional health in order to bring a holistic approach to her patients’ well being. 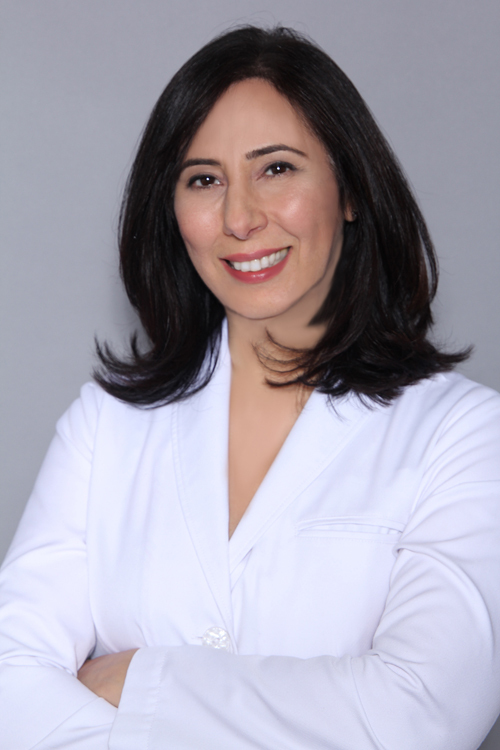 With her passion for natural healing, Dr. Daneshrad devotes to working with her patients, empowering them on their path to optimal wellness. A central tenant of Dr. Mitra’s practice in Chinese medicine and acupuncture is that “there is no such thing as infertility.” Many factors can cause difficulty in conception, but once those factors have been overcome and the body is restored to full health, the chance of conception increases. The aim of acupuncture is to help both women and men overcome these factors. Your monthly symptoms can be treated by acupuncture to lessen their severity. Less common conditions can also benefit from acupuncture treatments. 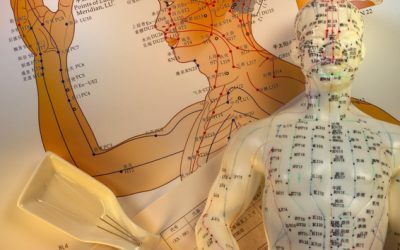 Many women have found that acupuncture alone has helped to regulate their cycle, which in turn has balanced their internal system and led to overall better health. Once you are pregnant, acupuncture can support you through this important time in your life from emotional to physical issues. It will assist in creating a nurturing environment for you and your baby, so you can carry your child to term. People tend to neglect how they feel or cope with their daily stressors. Acupuncture can lower stress and anxiety, so you can face daily life challenges with ease, and bring balance to your mind, body and spirit. You can be at your best when your emotions are as well taken care of as your body. 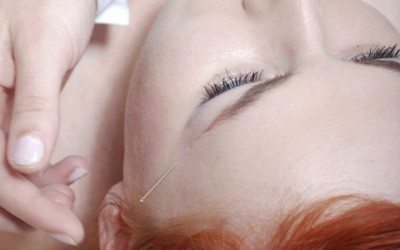 Acupuncture has long been used as a method of coping with physical pain. With an increase in blood circulation, a reduction in inflammation, the relaxation of your muscles, and a release of endorphins, we can assist your body in healing itself. I used to be terrified of needles and I wasn’t a big believer in Eastern medicine anyway. Only after I bruised my tailbone, and no Western methods were able to help me (every doctor just told me I had to wait it out, until the bruise went away), did I finally agree to go to Dr. Mitra. I felt completely “zenned out” by the time she started the treatment. If I flinched a little, she didn’t say anything, which kept me feeling comfortable. Best of all, the pain in my tailbone immediately started to go away! Ever since this session almost ten years ago, I have been going to Dr. Mitra on and off, whenever something is bothering me, whether it be acne, cramps, joint pain (I play tennis and have mild tennis elbow), anxiety, or irregular menstruation. She is the kindest most loving amazing person a healing acupuncturist! I had Breast Cancer and her love and support was essential. Thank you for bringing Scarlet into our lives. You were such an integral part of our infertility journey and i can’t thank you enough for getting us through some very challenging times. I’ve enjoyed being able to see you every week for the past year. Hopefully we can do it again for baby #2. You are a wonderful person and i feel so blessed to have you in my life. I can’t thank you enough for all your help and guidance. I’m reluctant to go in for hip surgery until I can get myself back into a healthy balance and I truly believe eastern medicinal approaches will help me get there. First off, let me say that I am a fan of acupuncture and Eastern medicine already. Today, I just had my first appointment today with Dr. Mitra Daneshrad. I found her to be insightful, a good listener, with excellent bedside manner, and above all, an amazing practitioner. I went to her for a variety of issues we are going to address, such as infertility, allergies, and tooth grinding/jaw clenching (TMJ). She was warm, kind, and has a sense of humor too. At one point during my treatment she asked gently, “Why so many allergies?” and I said I didn’t know. She replied, “I’m standing beside you, we will get through this together.” Wow, I feel warm fuzzies just writing that! It is hard to find the words to fully describe the qualities Dr. Mitra brings to the sacred work that she does. She is knowledgeable, invested, professional, caring and totally and fully committed to finding a pathway to health and well being. She is deeply entrenched in the process and offers empathy and relief through her work, support, knowledge, and kindness. She played an integral role in helping us achieve a successful pregnancy against all odds… as she is an absolute expert in the complex world of infertility. Thus, in great part, her work brought us our precious son.